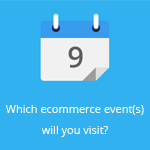 November 6, 2014 by Ecommerce News. About Launch, Online store with tags France. 4501 views. French online pharmacist Doctipharma has opened its service platform where it sells non-prescription drugs, after it obtained the approval of health authorities. Doctipharma.fr allows patients to securely access these products in strict compliance with the recommendations of health authorities and benefit from the advice of pharmacists gathered on this platform. 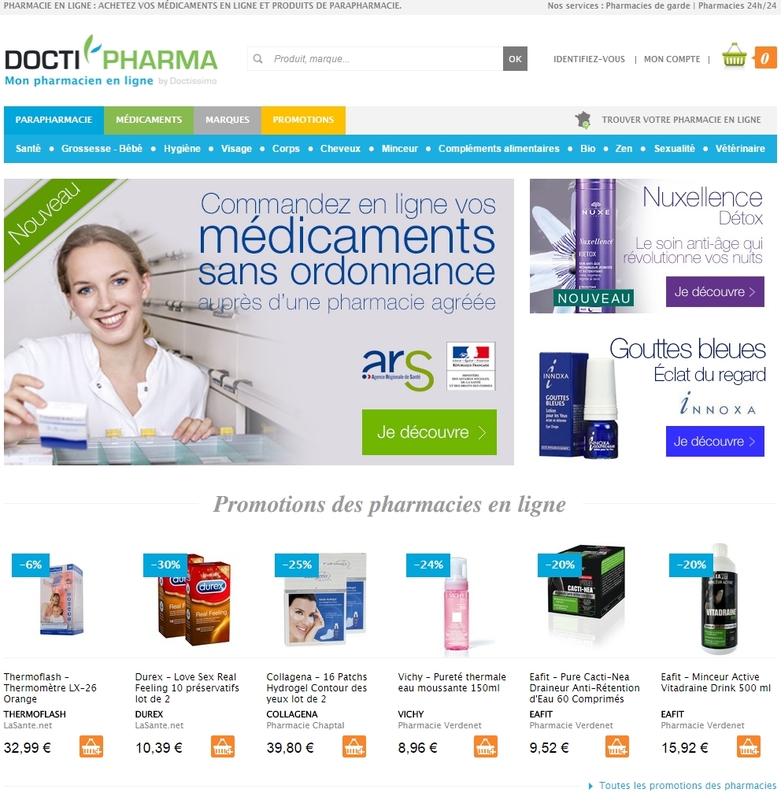 After the launch of online sales of parapharmaceutical products, Doctipharma.fr goes one step further by offering the sale of non-presciption drugs, a service normally exclusively for pharmacists who run a physical pharmacy on French territory and who have been approved by the regional health authorities, as the law stipulates. 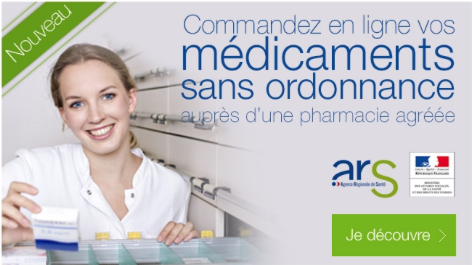 The French online pharmacy also offers its customers data confidentiality, a private space to keep history of orders and advice, ensured discretion to buy intimate products, secured payments, a service that’s available 24/7 and the option of home delivery and/or counter withdrawals. 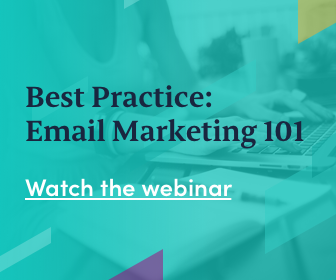 According to owner Doctissimo, Doctipharma aims to become the referent of the online pharmacy, as Doctisissomo itself nowadays is the self-claimed referent of online health. “Thanks to a development in strict accordance with the recommendations of health authorities, our pharmacists can now offer on Doctipharma the sale of non-prescription drugs. We are proud to expand our offering of over 3000 drugs authorized for sale online and offer our customers a space where the safety of a pharmaceutical environment is guaranteed and where there’s access to advice from their pharmacist”, says Stephanie Barre, CEO of Doctipharma.